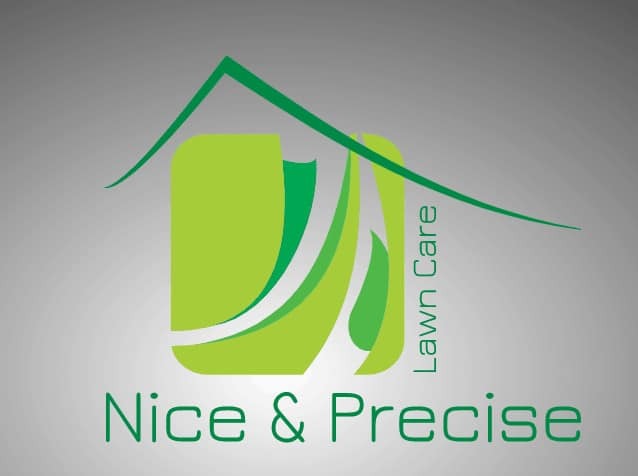 We’ve hired Nice & Precise for a variety of lawn care needs. They have been outstanding. Very prompt, great communication, well priced. 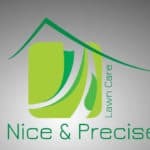 I have worked with other lawn care professionals and Jordan’s team does an exceptional job.